Cultivating your personal brand as a health and fitness professional is a crucial aspect of establishing, growing and maintaining your presence in the industry. Learn how to identify a cause that profoundly moves you, not only to guide the development of your brand and the future vision of your business, but also to set the foundation for a rewarding career and a life of meaningful service. Podcasts have never been more popular, making it possible for health and fitness pros to to inspire and motivate individuals to improved physical health and fitness across the globe. But before you reach for the record button, check out some essential insight offered by well-established podcast hosts that will enable you to personally navigate this new arena with greater clarity and confidence. As a health and fitness professional, you are perfectly positioned to help your clients make the lifestyle changes necessary to achieve greater health and well-being. Learn practical ways you can help your clients increase their nutritional knowledge and culinary literacy—both of which are essential to harnessing the health benefits of sound nutrition—while also staying within your scope of practice as a health and fitness professional. Soak up some sun and try out this total-body workout, which combines the research-supported benefits of standup paddleboarding (SUP) with a few easy-to-follow bodyweight exercises. The most successful group fitness instructors know the secrets to keeping participants coming back for more (and telling their friends). To explore what lies at the heart of these memorable and meaningful class experiences, six of the industry’s most seasoned and respected group fitness instructors share the practical strategies and guiding principles they have employed to both grow and retain such faithful followings. If you’ve made it your goal to become a yoga instructor, it can be a challenge to know how to choose the highest quality program that best suits your needs and interests. Before you commit yourself to 200 or more hours of instruction, learn about what you should consider prior to choosing a program. From knowing your “why” to investigating your options, this article will help you discover the best program for you. Flexibility training is an essential, yet often overlooked health-related component of fitness, offering numerous health benefits when performed regularly. 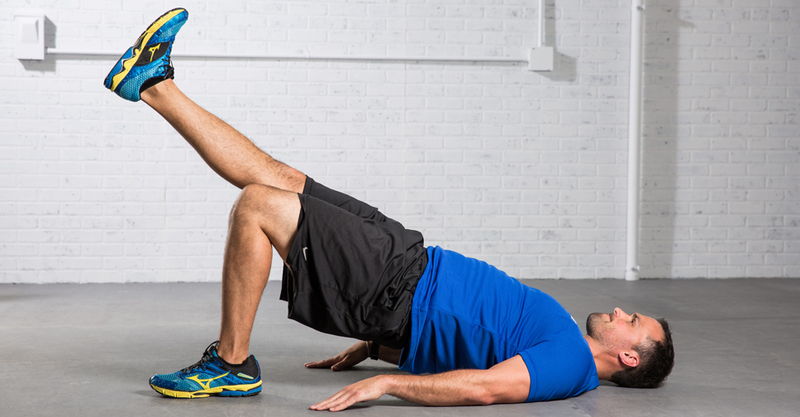 Here are 10 reasons why you should be stretching on a regular basis. “What is the best exercise I should be doing?” Every health and fitness professional has been asked this question at one time or another, but if there’s one thing the research has shown over the past several decades it’s that, when it comes to exercise, there is no such thing as one-size-fits-all. 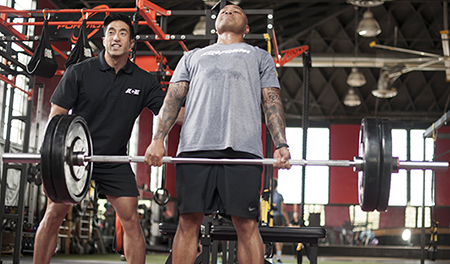 ACE Pro Jessica Matthews offers three important factors to consider when explaining to clients and participants why there is no single “best” exercise for everyone. While forgoing a morning cup of coffee may seem unimaginable, there are some other tasty drink options that can also energize your mind and body first thing in the morning. Whether you’re looking for a warm beverage choice with little or no caffeine, or seeking a little caffeinated variety beyond your traditional cup of joe, consider giving these expert-recommended, non-coffee alternatives a try. Five of the country’s leading master trainers share their favorite full-body, go-to moves using the BOSU Balance Trainer. Podcasts have never been more popular, making it possible for health and fitness pros to reach individuals across both communities and continents, and to inspire and motivate individuals to improved physical health and fitness. 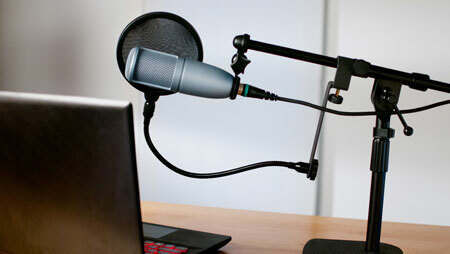 But before you reach for the record button, check out some essential insight offered by well-established podcast hosts that will enable you to personally navigate this new arena with greater clarity and confidence. With the holiday season upon us, if you find yourself feeling a bit overwhelmed, consider giving yourself the greatest gift of all—a moment each day for meditation. Learn how to cultivate a sense of calm and peace and nourish your body, mind and spirit this holiday season by putting these guiding principles into practice. To help you set yourself up for career success and longevity as a health coach, certified health and wellness coaches from around the country offer words of wisdom and practical advice they wish they had received earlier in their coaching careers. Start your morning off right with this time-efficient and thoughtfully designed at-home yoga routine. 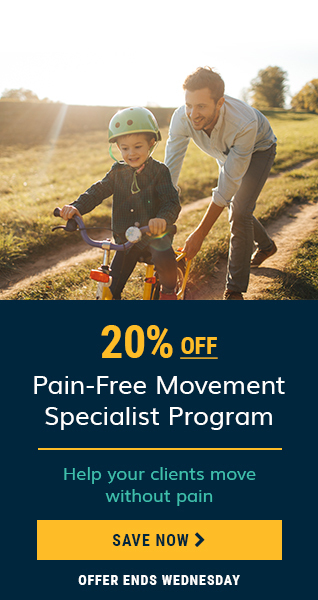 With a combination of invigorating breathing techniques and dynamic variations of postures, this sequence is designed to enhance stability and mobility, heighten awareness and prepare you for whatever the day may throw at you. When it comes to hands-on adjustments and assists, there's little consensus about how these techniques should be used, if at all. In this article and accompanying video, learn when adjustments might be appropriate and how to do them safely and correctly, while also fostering a deeper sense of trust with students. 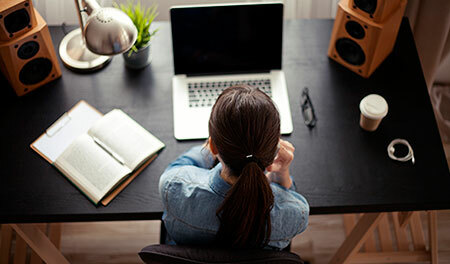 If you’re thinking about starting a health and fitness blog—or want to expand the one you have—there’s never been a better time. Learn how some of the top health and fitness bloggers got started—including practical tips on measuring success and monetizing your blog—and what it really takes to create a great health and fitness blog and build your personal brand. Your personal brand presents to the world a view of who you are as a health and fitness professional. Creating that brand, of course, takes time and careful planning. Learn the secrets and steps to creating a highly effective personal brand that reflects who you are and communicates the value you offer to others. Regardless of what specific style of yoga you teach, optimally sequencing yoga postures within each class experience is essential to maximizing both benefits and safety. 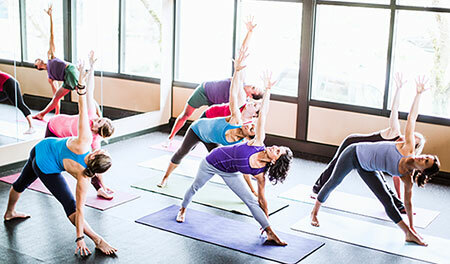 Learn more about the art and science of intelligent sequencing and how to construct inclusive, purposeful yoga classes that leave students feeling balanced and harmonious, both physically and energetically. If you are thinking about starting your own fitness blog, be sure to check out these 7 tips from ACE for creating a successful health and fitness blog. Each individual who graduates from a yoga teacher training is on a different path. Some new graduates head straight into teaching full-time. Some ease their way in slowly or teach one class per week, while others never teach at all, instead using teacher training as a way to deepen their own practices. They’re all wonderful options! But if you’re a newly-minted yoga instructor and you’re ready to jump into the world of teaching, there are some key points to keep in mind. With class schedules expanding at gyms around the country and boutique fitness studios booming, it’s clear that people are flocking to group fitness classes—and with good reason. Group fitness classes offer the opportunity to experience movement in positive, memorable, and purposeful ways, inspiring meaningful change both physically and mentally. 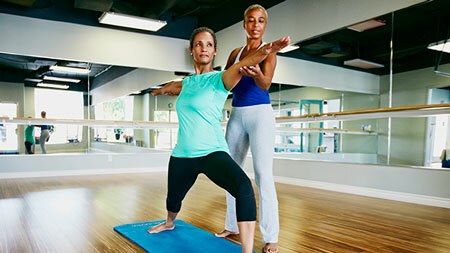 Here are the top five reasons people love group fitness classes, and why you will, too. As a group fitness instructor (GFI) for the past 16 years, I can personally attest to the unparalleled and pivotal role that instructors play in the world of health and fitness. Here are the top 10 reasons why I love being a GFI, and why you will, too. From building rapport with individuals to implementing strategies to develop group camaraderie, several of the industry’s most experienced and respected group fitness educators share how to elevate your classes and create memorable movement-based experiences that will reach and retain more participants. Thinking about introducing your kids to yoga, but not sure where to start? These 6 animal-inspired poses encourage children to get creative by imitating some of their favorite animals, while also empowering them to explore physical activity and the mind-body connection in a fun new way. Yoga does a body good at any age. 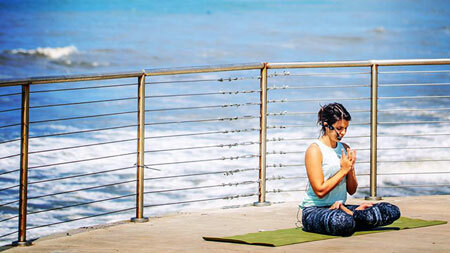 And, with the use of props such as blankets, blocks and chairs, individuals of all ability levels can experience the many physiological and psychological benefits that yoga offers. This six-pose yoga series was designed to enhance overall function and well-being, with a focus on improving balance, increasing flexibility, building strength and promoting relaxation. 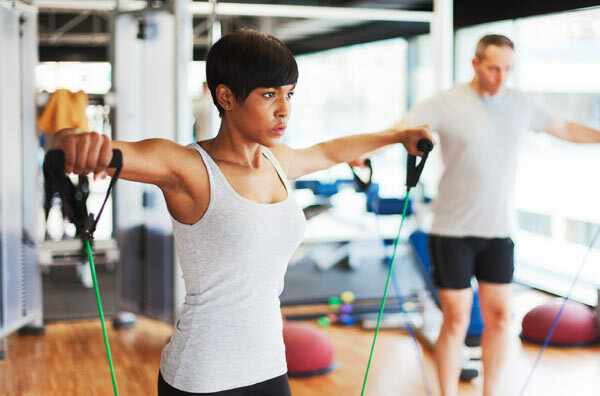 If your fitness routine largely consists of activities like running, walking or cycling, you might be missing out on the benefits of resistance training. This yoga-focused workout, which uses body weight and the support of props to enhance muscular strength and endurance, is a great way to introduce this essential component to your training regimen. If you’re one of the many individuals with a desk job, adding yoga to your workout regimen can help counteract the effects of sitting all day. These simple moves will help improve posture, minimize incidents of low-back pain, decrease the risk of injury, and enhance overall movement quality. Flexibility is an important component of a well-rounded fitness routine, especially for those who tend to gravitate towards strength training. Incorporating these yoga poses into your workout regimen will help increase range of motion, as well as enhance stability and mobility. Studies prove yoga enhances your lifestyle. These poses will make adding this form of exercise to your workout regime comfortable and unintimidating. Jab, cross and hook your way to a stronger body with this boxing-inspired workout that combines punches and defensive techniques with strength and power-building bodyweight exercises to torch calories and challenge your entire body in one fun and time-efficient workout session. Have you harbored a desire to become a master trainer, but feel overwhelmed or unsure about how to get started? With insight and advice from some of the top master trainers in the fitness industry, from the application process to making the right connections, this is your step-by-step guide to becoming a leading educator of health and fitness professionals. Intrigued by yoga, but unsure where to start? This handy guide includes step-by-step instructions on how to find alignment with five of the most widely practiced poses, including child’s pose, downward facing dog, upward facing dog, warrior II and tree pose. The New Year is a great time to try out new equipment and training techniques, but how do you know which ones are worth your time and money? 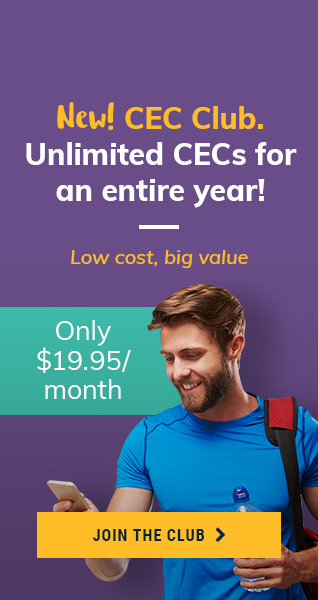 ACE Certified pro Jessica Matthews helps eliminates the guesswork and offers 10 innovative training tools that top trainers use with their clients. 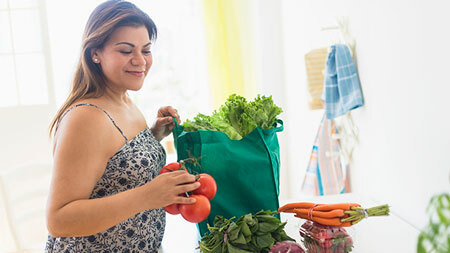 Are you looking for a new way to prepare your body for your workouts? 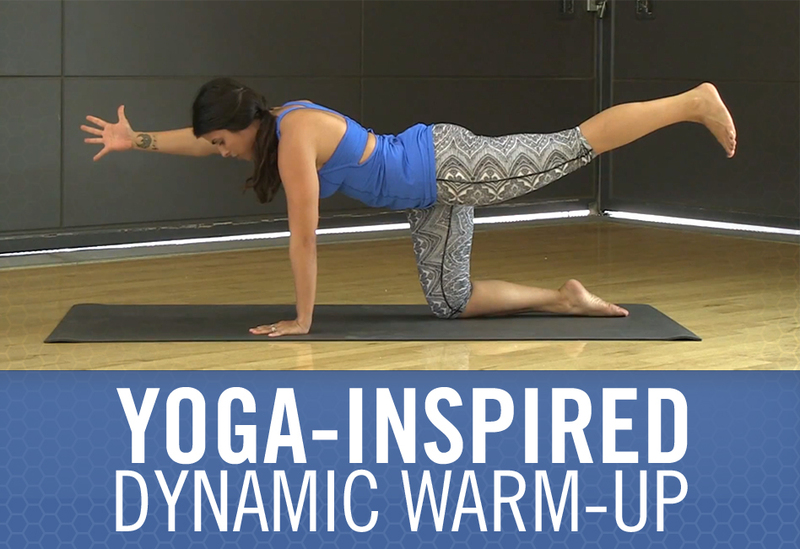 ACE pro Jessica Matthews demonstrates a six-minute yoga-inspired dynamic warm-up that will get you ready for just about any activity. Do you love group fitness classes? From yoga to indoor cycling, group fitness offers a wide range of experiences and challenging workouts. To make sure you’re getting the most out of your classes, four of the country’s top group fitness instructors share the mistakes they most often see in a variety of formats and offer tips to help you get more out of your next sweat session.